Each experienced hair stylists in their own right, Paul Roberts, Diane Key, Philip Cockburn & Carina Little comprise the Senior Stylist team here at Scissors. Priding themselves on providing a professional, cutting service, these three pairs of practised hands offer a premium precision cut which is bespoke to each client. As the newest addition to our Scissors Team, Kate Davies is bringing a Touch Of Beauty to our Macclesfield salon. A talented professional in all things Beauty, Style & Cosmetics, Kate knows how to make you look and feel your very best. 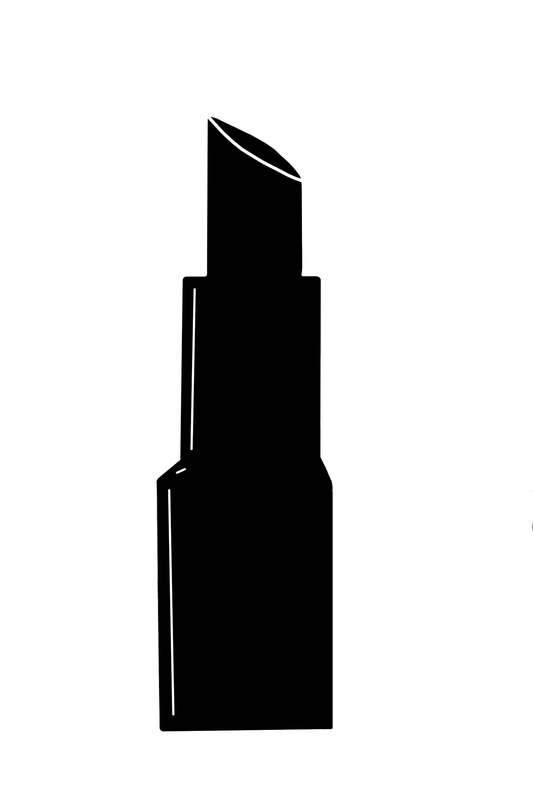 Working with great brands and products, Kate can help with anything from nails to tanning. 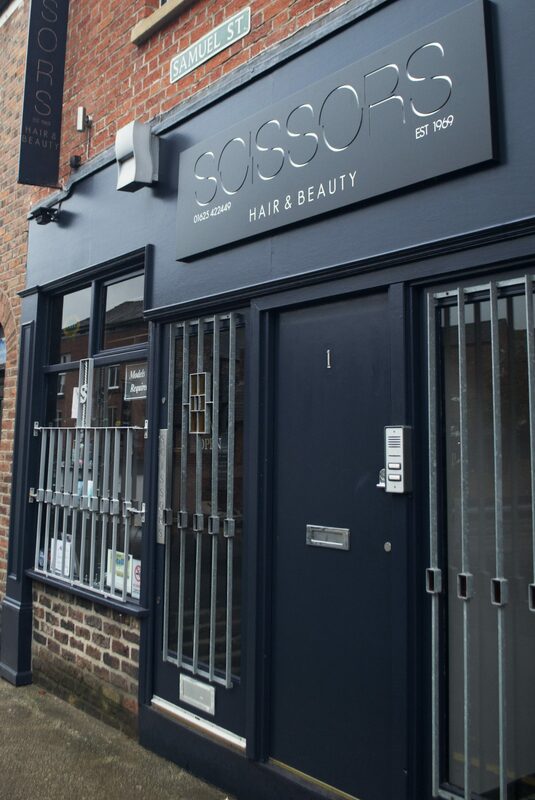 Established in 1969 by local entrepreneurs, Robert and Kathy Dinham, Scissors is Macclesfield’s longest-standing high fashion unisex salon. 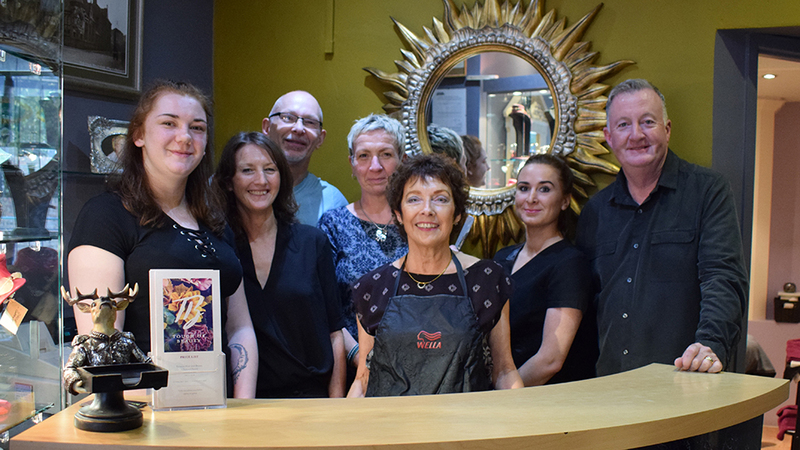 Relocated by new owners Paul Roberts and Diane Key in 1985, Scissors has continued to flourish in its new home on Samuel Street ever since. 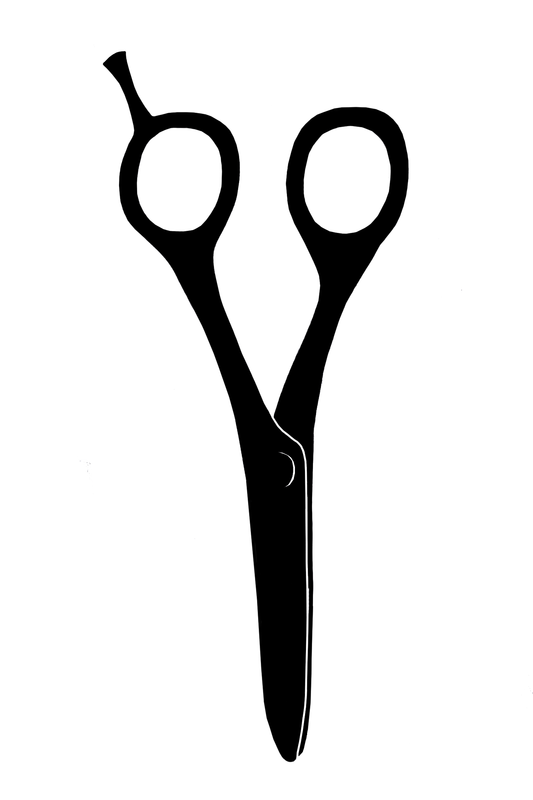 Expanding to encompass ever more services and stylings, Scissors can now boast of a complete Hair and Beauty offering. Catering to men and women of all ages and all styles, Scissors is the place to go find your style and embrace your beauty!